I the customer understand that deposits are non refundable, all reservations made for a specific limousine are final, that I will be charged a 50% cancellation fee from the total amount of my contract price for cancellations made with less than 24 hours in advance from my contract date and time. I authorize All About U Limousine Service to process charges on my credit card for rental service, overtime and damages to the limousine, any charges that might be incurred to the limousine by my guest or myself. I the customer take full responsibility for the asking price for rental of limousine and damage(s) to the limousine. 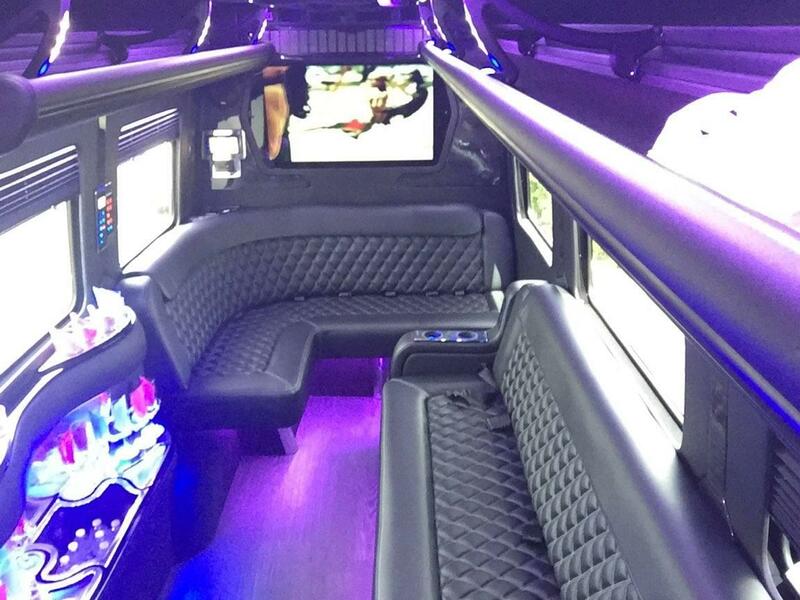 I the customer hereby waive any and all claims against All About U Limousine Service. We appreciate your business and thank you for choosing us.